MCR Safety offers a wide variety of products to assist in the care and maintenance of your safety eyewear. From cases, cords, and everything in between we have you covered for all your glasses accessory needs. The 223 cord is a deluxe carbon coated metal cable with rubber connection points with better flexibility. 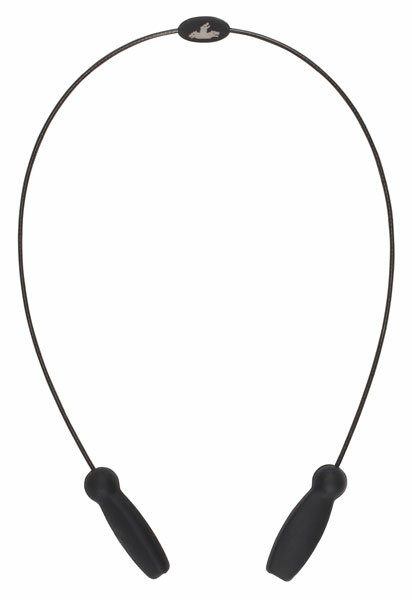 The 223 is one of the most popular lanyard designs in the industry and retail.